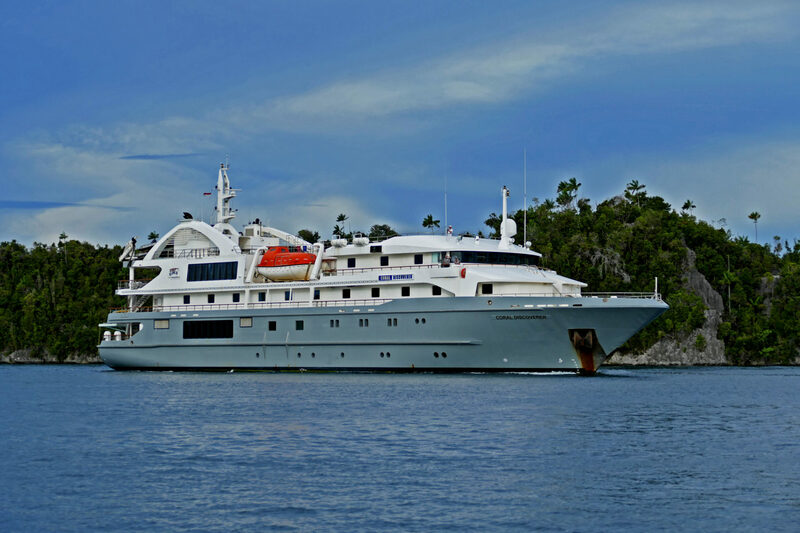 Sailing for seven nights aboard the Coral Discoverer, this expedition cruise will take you into the very heart of the Tasmanian wilderness. 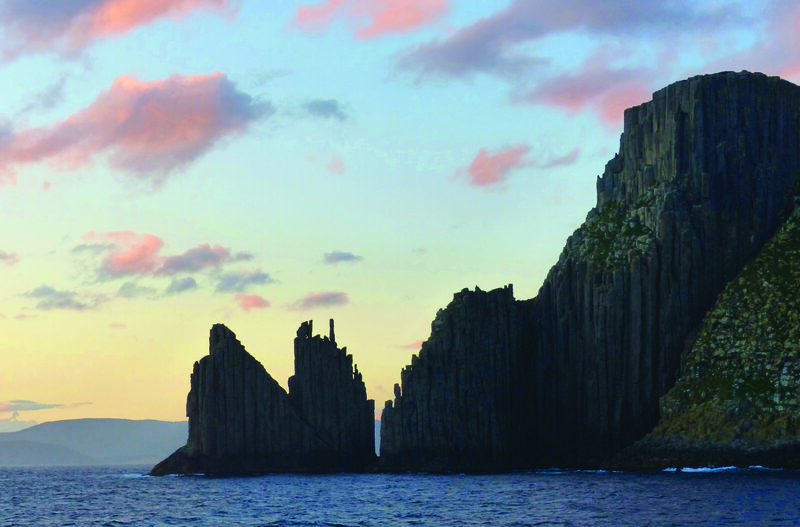 Be totally immersed in the beauty and drama of Tasmania’s coastal landscapes whilst enjoying the comfort of the recently refurbished Coral Discoverer – a small cruising vessel carrying just 72 passengers. You’ll be led by an expert team of guides and specialists who know the island intimately, and will share fascinating insights along the way. 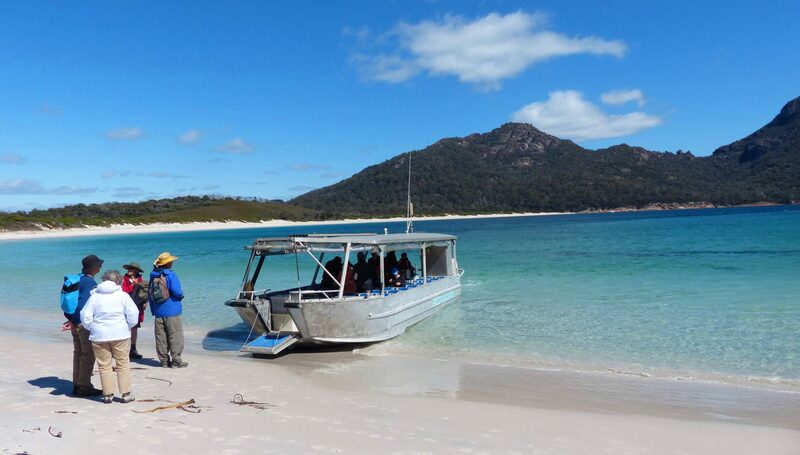 Boarding and disembarking from Hobart’s Macquarie Wharf you’ll journey through extraordinary wildernesses, from the granite pink mountains and eucalyptus forests of Freycinet to the 300 metre high sea cliffs of Tasman National Park. 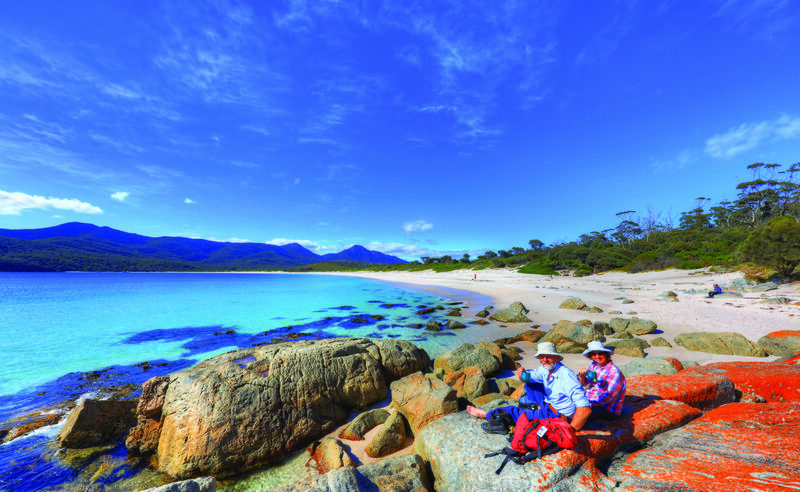 There’ll be moments of wonder as you encounter the endemic wildlife – kangaroos, wallabies and wombats – of Maria Island, and intrigue when you visit the UNESCO-listed Port Arthur Historic Site – Australia’s best preserved convict site. You’ll walk amongst historic ruins, hike across splendid landscapes and discover remarkable dolerite formations. 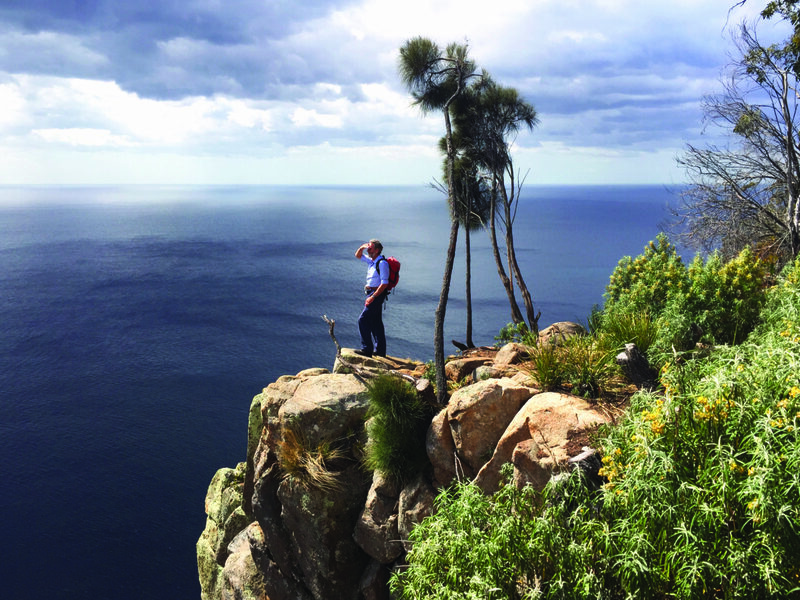 Weather permitting; you’ll also have the opportunity to venture into the untouched Tasmanian Wilderness World Heritage Area. Here you can kayak in Bathurst Harbour and explore Port Davey – otherwise only accessible by charter flight or seven-day hike. 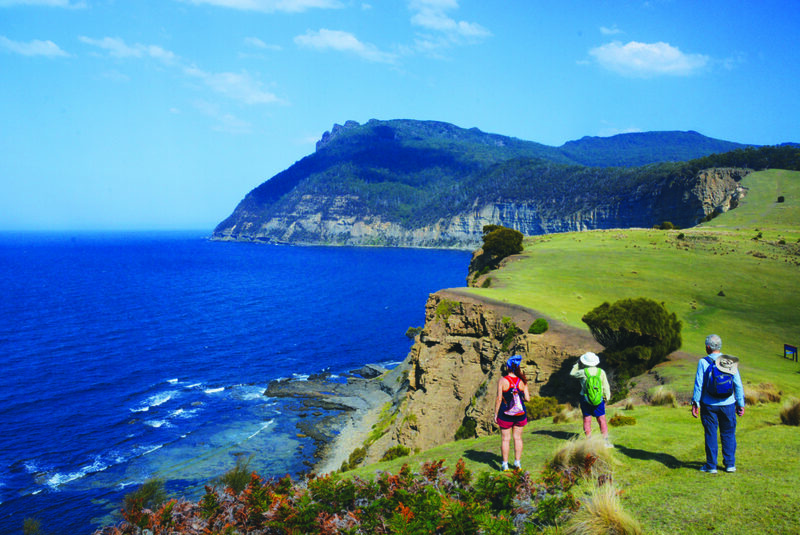 This seven night cruise will show you the best of what Tasmania has to offer. Get in touch with our experts to find out more.